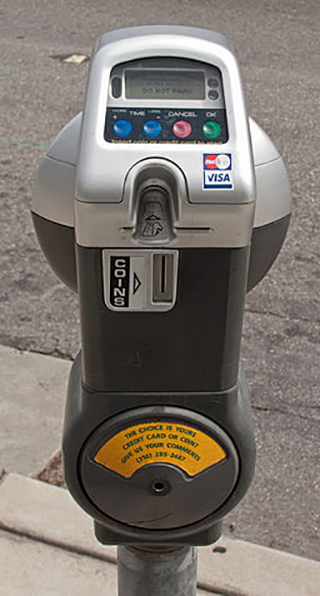 In Parking Benefit Districts, revenues from parking meters and other parking fees, such as residential parking permits, are kept within the district and used to make various improvements such as street sweeping, tree planting and trimming, sidewalk and street repair, street lighting, graffiti removal, historic preservation, or putting overhead utility wires underground. Residents in Parking Benefit Districts can obtain parking permits so that they may utilize street parking in their neighborhood. Development of a parking benefit district begins with the involvement of key stakeholders (e.g. businesses, developers, land owners, residents and government representatives) to create a set of guiding principles that help facilitate the process and develop the rules for a parking district. During this initial step, stakeholders should work collaboratively to develop shared goals, objectives, and an overall plan to create a parking district. The next step is to develop an action plan that establishes boundaries, specific locations of parking meters, assessments, and other strategies. During the final step, a plan is developed defining programs and projects to be funded, funding levels, and responsibilities. Pasadena’s downtown had been facing decline for decades until the city revived the area in the early 1990s. Part of this process was installing parking meters in the area. This was a controversial move, as the businesses protested that they would lose customers. The city argued that many of the street spaces were being used by employees and that the spaces needed to be better managed. After some deliberations, a compromise was made in which all parking revenues would be reinvested back into the area for public investments. The city borrowed $5 million to finance streetscape improvements with meter revenues dedicated to repaying the debt. The area was improved with street furniture, trees, and historical lighting fixtures. Now, Old Pasadena is thriving and the Parking Benefit District assisted in the revival of the area, while also solving parking issues. 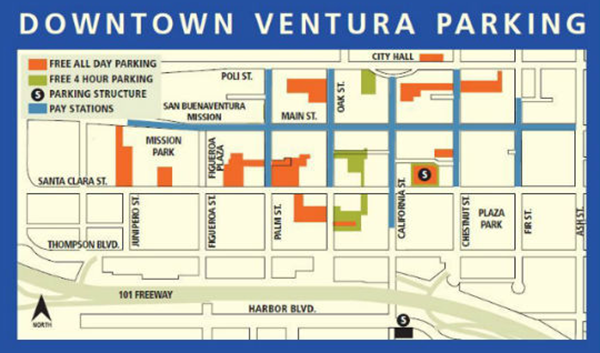 Downtown Ventura installed parking meters in its downtown area to improve the efficiency of its on-street parking areas. The city established a Parking Benefit District, as well as a Downtown Parking Advisory Commission. Revenues collected from parking meters must be placed in a fund to exclusively benefit the district. The funds may be used to improve parking facilities, install signage, clean streets and sidewalks, and other improvements. Parking Benefit Districts in the City of Austin dedicate a portion of revenues to not only the district, but also to the City’s general fund. Approximately half of the proceeds are reserved for the parking district, and the other half is transferred to the general fund. Of notable interest is that the City’s regulations require that the revenue be used to promote walking, bicycling, and public transit within the district or in conjunction with other city funds for larger projects. In 2005, the City received grant funding from the United States Environmental Protection Agency (EPA) to initiate its Parking Benefit District (PBD) Pilot around the University of Texas’ West Campus Neighborhood. The neighborhood began to experience increased traffic congestion due to new regulations promoting denser land use. Streets also became more congestion due to lack of parking which led to motorists circling around to find available spaces. As a part of the PBD Pilot, the City purchased and installed 96 parking meters along neighborhood streets and charged a flat $1 per hour rate with a two-hour time limit. 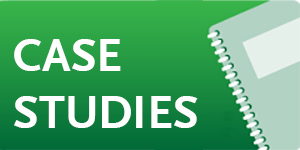 The PBD Pilot’s first year generated approximately $163,000 in revenue, of which $40,000 was used for sidewalk and curb enhancements, benches, crosswalks, transit shelters, and bike lanes. The PBD Pilot lasted for five years and saw increasing revenues for the City. Because of its success, the City established PBDs in a city ordinance and allowed any neighborhood in the City to apply and implement PBDs as a strategy to manage parking and use revenues for community improvements. 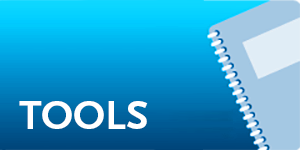 Links to additional ordinance examples can be found at shoupdogg.com .